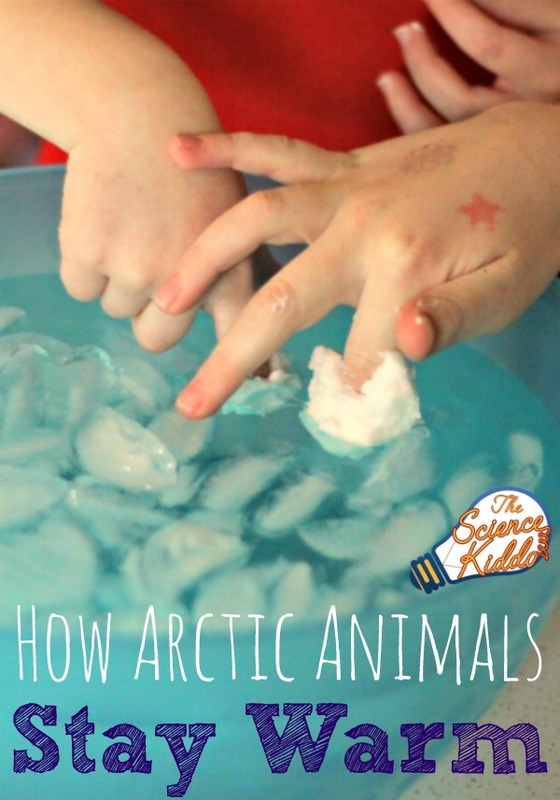 Try these simple, fun, and frugal kitchen science experiments with your kids! Each experiment requires common materials that you probably already have in your cupboards. 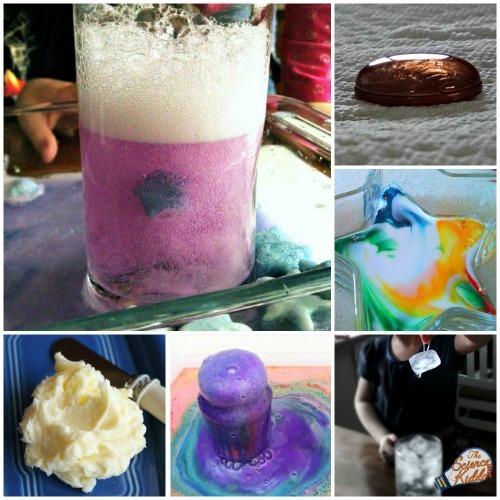 And be sure to check out our growing list of over 20 kitchen science experiments for kids! Many times when I talk to parents about doing science activities with their children they express anxiety over doing the science correctly, making a giant mess, or the difficulty and expense of obtaining special materials. I’m here to tell you that some of the best science at home can be done for FREE. Or almost free, at least. 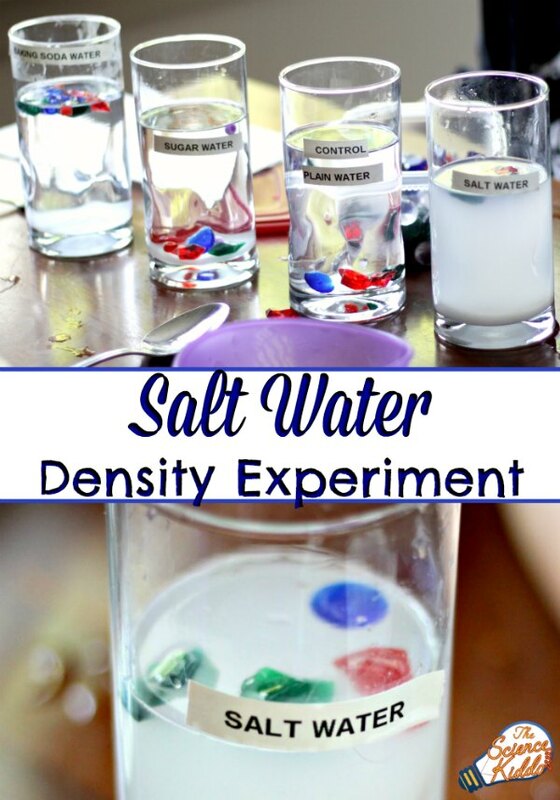 All of the activities listed below are simple kitchen science experiments that can be done with materials you probably already have. Things like food coloring (LOTS of it), vegetable oil, salt, milk, eggs, baking soda, vinegar, and food scraps you were going to throw away anyway. 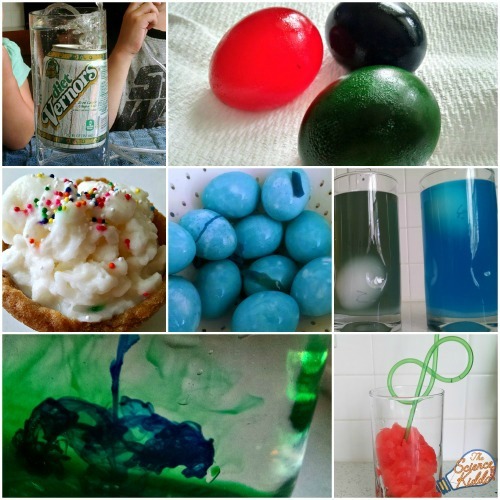 Don’t be fooled by the simplicity of these kitchen science experiments! When kids engage in STEM activities they learn to experiment and create, in addition to learning amazing scientific principles. Give kitchen science a try and see what happens! This post is being written as part of the STEM on a Budget Series. 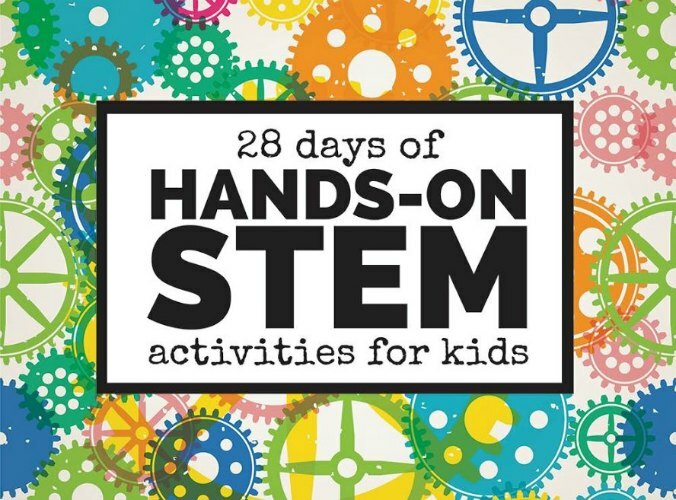 Click on the image below for several more frugal STEM activities! I’m planning to do one of these for school!!! Thanks!! !